Šepet is another extension of Beli cvet and was established in December 2004. Barbara Jurič is a leader of the group. Our group of 9-12 singers gathers together once or twice a week and has frequent performances. However our Zelhem one was the first to have abroad and we were delighted to be able to have this opportunity. Members of the group are ages between 26 and 53 and form an exemplary cooperation between different generations, which is rare these days. 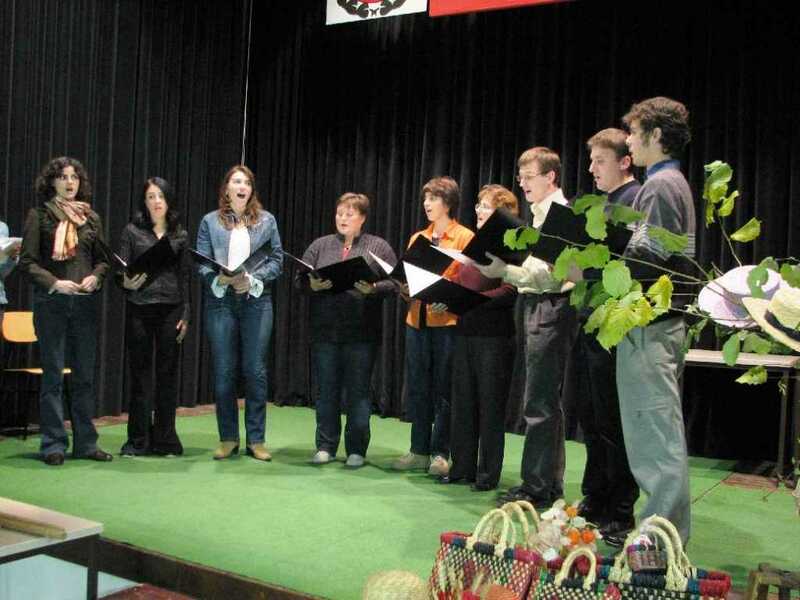 As you will hear, our repertoire is focused mainly on a rich Slovenian folk and artificial musical tradition.